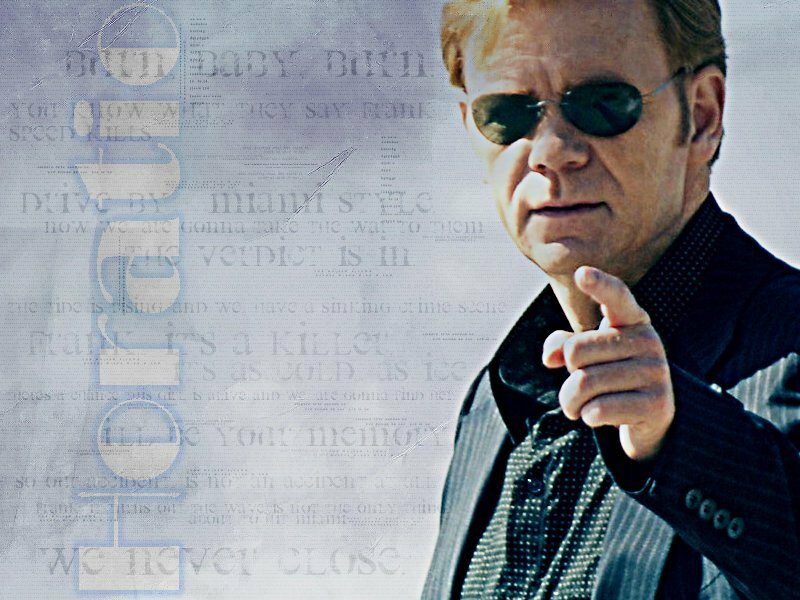 Horatio. . HD Wallpaper and background images in the CSI: Miami club tagged: csi: miami horatio caine david caruso. This CSI: Miami fan art might contain sunglasses, dark glasses, shades, business suit, portrait, headshot, and closeup.